To have the most realistic driving experience we highly recommend attaching your screens to the front of your simulator cockpit for ultimate immersions with your racing. 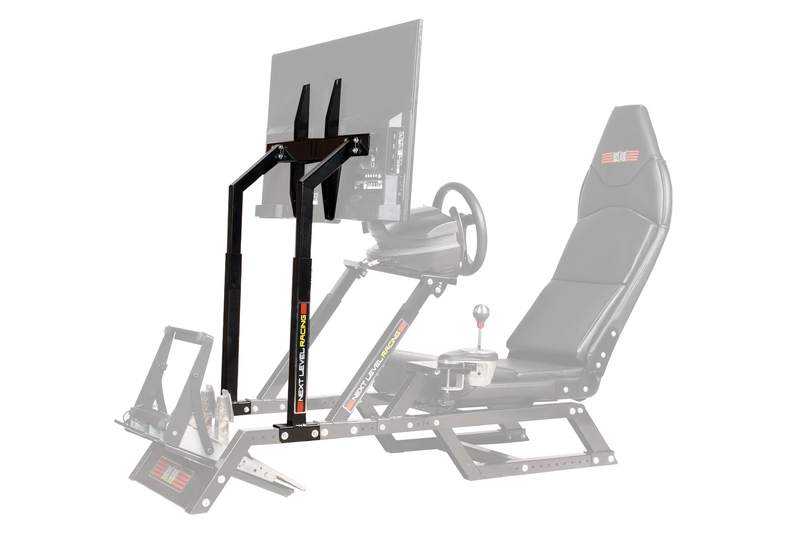 The Next Level Racing F1GT Monitor Stand can support 1-3 screens meaning you can always start with just using 1 screen and upgrade to 3 as you build your way up to the ultimate set up. The monitor stand is highly adjustable to have your screen closer or further from you in distance and the height of your screen/s can be set higher or lower with plenty of adjustment. Only includes monitor stand. Cockpit and screens not included.